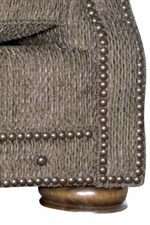 This traditional ottoman sits on low bun beet and has decorative optional nailhead trim. With a comfortable seat this ottoman is great for pairing with a chair for more function and a place to rest your feet. 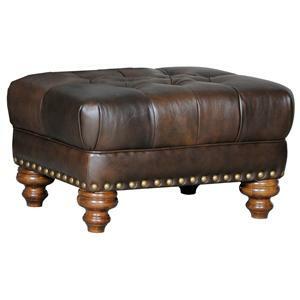 Update your living room, study or home office with this traditional style ottoman. The 2900 Traditional Ottoman with Bun Feet by Mayo at Olinde's Furniture in the Baton Rouge and Lafayette, Louisiana area. Product availability may vary. Contact us for the most current availability on this product. 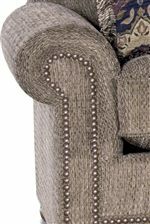 The 2900 collection is a great option if you are looking for furniture in the Baton Rouge and Lafayette, Louisiana area.